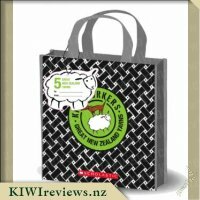 A terrific collection of best selling Kiwi Corker titles presented in a traditional New Zealand flax style look-a-like carry bag. A very popular gift format. 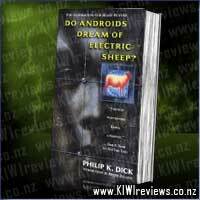 Rating: 8.8 Do Androids Dream of Electric Sheep? 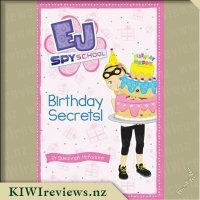 Rating: 9.5 EJ Spy School #9: Birthday Secrets! 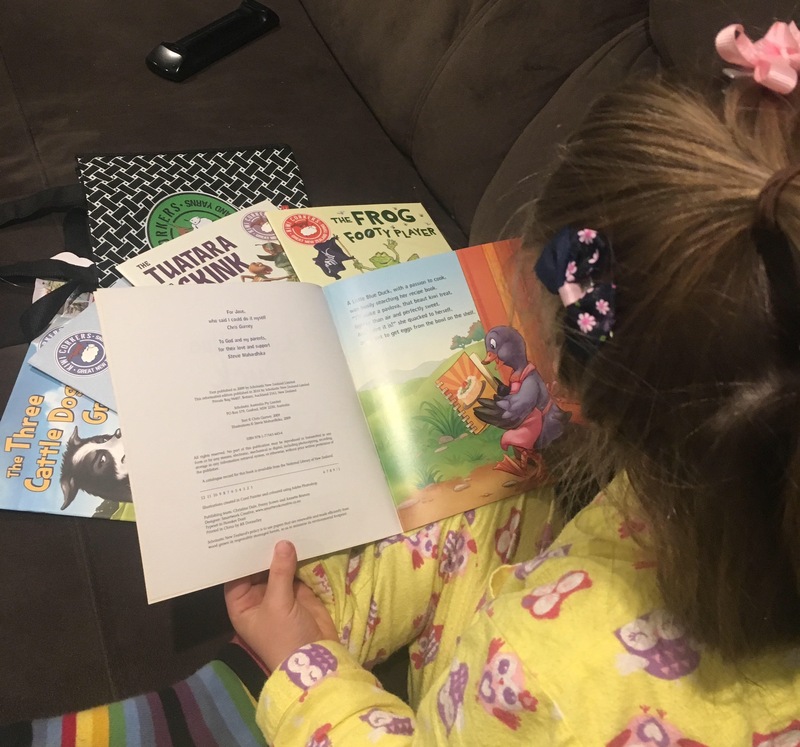 I was stoked to get a set of these little books and so were Miss Six and Miss Three when they realised I had actually organised for them to review them! Two extremely happy children took several days to get through all five of the books, and no doubt they will come back to them again and again. Miss Six can read quite well but Miss Three has yet to explore the pleasure of reading so there is a treat in store for her! 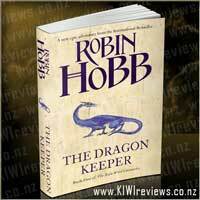 Miss Six had already read one of the books at school (The Tuatara and the Skink) but she was happy to read it again. She was intrigued that the slow Tuatara won because his opponent was much faster! Of course the moral there was that you are more likely to succeed if you do things steadily rather than rushing and wearing yourself out - there was a chance here for some encouragement to practise new skills in small, regular chunks! Both girls liked the Three Cattle Goats Gruff. Miss Six needed some help to read this one, but she picked up on the way the dogs&apos; names rhymed and also on the size difference between the dogs. It is amazing how useful the right illustrations are in encouraging small children to read. That is something that, as adults, we tend to lose sight of. 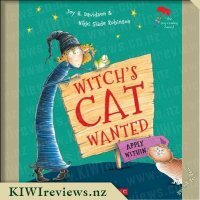 This book was jam packed full of colour and evocative descriptions, challenging the young reader to learn new words and take pleasure in using them. Miss Six guessed the ending of the Little Blue Duck. She loved the pictures, and laughed aloud at the ending - especially since all the lazy characters in the book were surprised at the outcome. Her mother thought there was a really important message to be learned here, but Miss Six was not quite ready to understand that. She just knew that the ending was completely fair and it served all the lazy creatures right! Miss Six liked the Frog Footy player because of the way the characters helped each other. She thought they were very clever and wished she could jump into the pages of the book and play with them too. 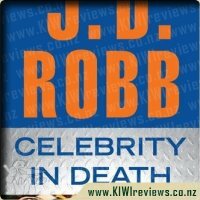 Her mother liked the idea that a girl was the rugby player, and that the book did not buy into the stereotype that a rugby player is always male. The girls&apos; father liked the story of the Ugly Hatchling best. He thought it was a great way to accept differences, and loved the way the cheeky pukekos were presented. This was another buzz word for Miss Three, who kept saying "pukeko!" just because it sounded good. All in all, everyone loved the collection. 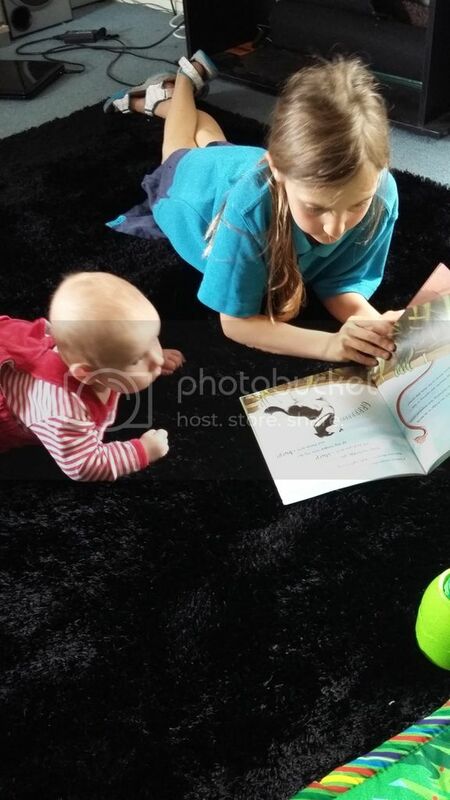 They admired the kete that the books came in - the girls both thought it was cool and they enjoyed packing the books back into it when they had finished reading. 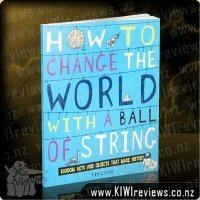 Their parents liked the way local slang and local references were used throughout the books to emphasize the kiwi connection and the way four of the five the stories were written in rhyme so you could almost sing them rather than just read them. 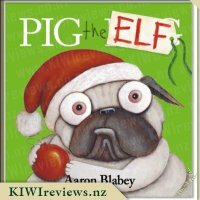 To take five classic fairy tales and to reinvent them in a kiwi setting makes them so much more accessible to children in this part of the world. 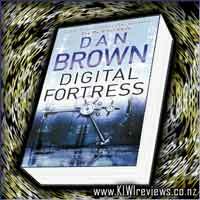 Some aspects of life in other countries are completely foreign to New Zealand kids; once they are contextualised so that places and creatures and events all become familiar, the story becomes much more interesting. From the moment I received these books to review and I opened it up it&apos;s safe to say I know just what the kids in my life will be receiving for birthday presents this year. This has to be the BEST gift set I have ever had the pleasure of reviewing. Right from the second I opened my review parcel I was excited about the cute little bag of books sitting in it. 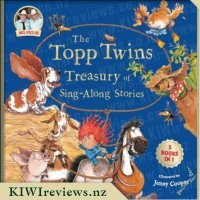 Opening up the bag my excitement grew as I pulled out 5 awesome kiwi tales based on classic stories, each one inviting you in with bright colourful illustrations. 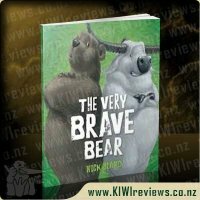 Flipping through the books and looking at all the pictures I was in love, each page was as delightful as the last and every illustration full of native New Zealand animals. I also love the size of the books they are smaller than most making them perfect for little hands. Working in Early childhood I couldn&apos;t wait to take the books along to share with the children I work with. They almost didn&apos;t make it though as my 5 year old niece and 2 year old nephew found them while visiting and tried to claim them, they clearly loved them as much as I do. Guess what I have added to their birthday lists this year! Taking them into work they were a clear hit with all the kids and they have become the most requested books when I ask who would like to read a book. They see me get out the bag and they all come running. While each book is delightful my favourite has to be The Ugly Hatchling a New Zealand take on one of my favourite stories the Ugly Duckling. 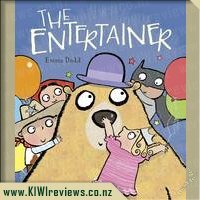 Both the story and the illustrations are just perfect and it seems a firm favourite with the children I work with too. 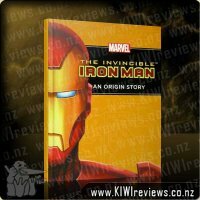 At $25 this set is a bargain and a must have for any New Zealand family. This set would also be perfect to send overseas to friends and family to give them a little taste of NZ. Five book come in a lovely tote bag which a label you can put a to and from as a gift to someone else. My children age 7, 8 and 3months love listening to the stories and my older ones like reading them to themselves or the baby. The titles are all a nice twist of some old classics with pages fill of bright colours and lovely drawings. The words flow so nice with rhymes on each page to get the kids having fun. I love that these books aren&apos;t big they are prefect for little hands, some words are in bold and the children use their voice to make it louder for those words. Even my baby loves looking at the pictures. My favorite book at of all of them is The little blue duck a good twist on the classic "The little red hen". 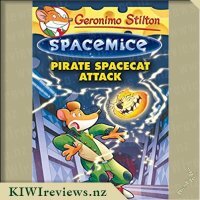 In this story they use other New Zealand native animals such as the Kea, Tui and Weta they don&apos;t want to help little blue duck out to make a yummy dessert (which you can see clearly on the recipe book he is holding). I love the fact the recipe book looks like the famous Edmonds cookbook without it using words on it. My next would be The Ugly Hatching which my daughter also enjoyed with the Kiwi being the "Ugly ducking". 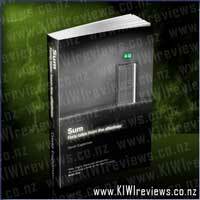 The price of $25 is great for this lovely New Zealand set thats $5 a book which makes it cheap. 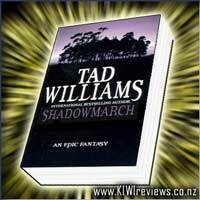 The books are re-readable for myself and the kids and I fully support this is worth it. I&apos;m going to be getting a few more sets of these awesome books for birthday presents as I like to give books to children.